Motorola pushed an update to the Migrate application this week, bringing not only an updated Material Design look, but more functionality for users. While an updated UI is always welcomed, especially one which features Google’s language, Motorola has added in the ability to transfer contacts from old phone’s memory to new phone’s memory, all within the app. 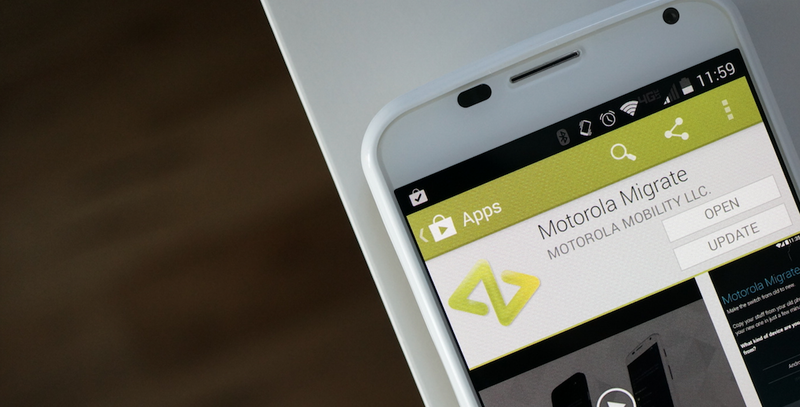 For iOS users, Motorola added in support for iCloud two factor authentication, allowing for a more secure experience. If you own a supported device, go grab the update.